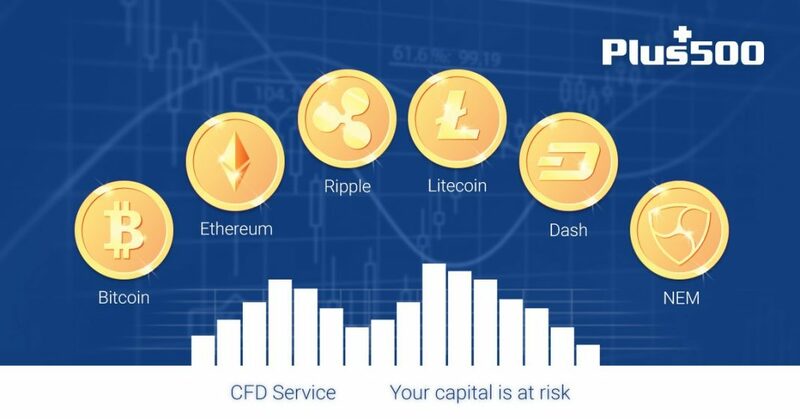 Plus500 Dash Trading | Plus500 is a unique Broker for crypto-currency Trading and trading other assets. You are able to open a standard account for the minimum deposit amount but if you want to deposit and trade with more you will get a gold account, there is not much of a difference besides the 5% lower premium charges. The proprietary Plus500 trading platform offers an easy to use and intuitive trading experience aimed for the traders that don’t really work through the EA’s on the MT4 and huge number of charts. For those traders that more experienced and are trading on the news or Trading signals, this platform will provide you with everything you need. 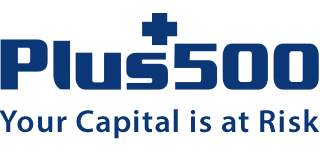 The company have multiple offices including one in London and the UK where they manage the service for Plus500UK Ltd. Plus500 Ltd is listed on the AIM section of the London Stock Exchange. Plus500 UK Ltd is authorized and regulated by the Financial Conduct Authority (FRN 509909). they hold in accordance with their compliance requirements for their license, all client funds in segregated accounts. this Meansthat their money and your money are not mixed which is probably the safest you can be as trader.